Please read the information below to know which group you should be attending. If you have questions as to which group best fits your athlete please reach out to Jeff Newby via email at Jeffreynewby@wrestleutah.com. All practices start the week of February 25th, 2019 and will be held at Westlake High School in the wrestling room. To find the room enter the Northeast doors of the high school and go downstairs. USA membership card: All athletes must have a Full USA Card to participate. This card costs $45 and is an insurance card (see video to the right on how to purchase). This group is for high school aged kids as well as those in 8th grade. 8th and 9th graders can practice with the high school team or the youth team. 5th graders can either go with the K-5th grade group or the 5th-9th grade group. Beginner 5th graders should be with the K-5th grade group for sure. THIS GROUP IS FULL - NO MORE REGISTRATIONS FOR THIS GROUP. Interested in becoming a sponsor of Westlake Wrestling Club? Want to participate in your local community? 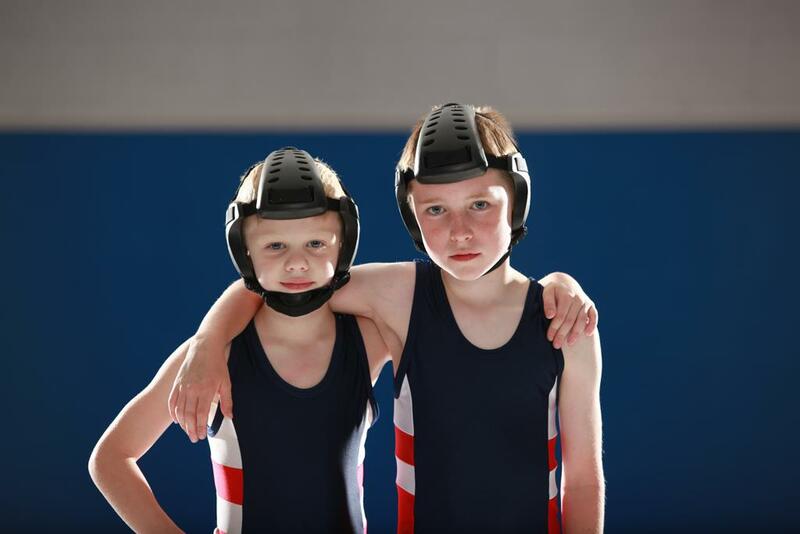 Become a sponsor for Westlake Wrestling Club and support youth in your area. ©2019 Westlake Wrestling Club / SportsEngine. All Rights Reserved.